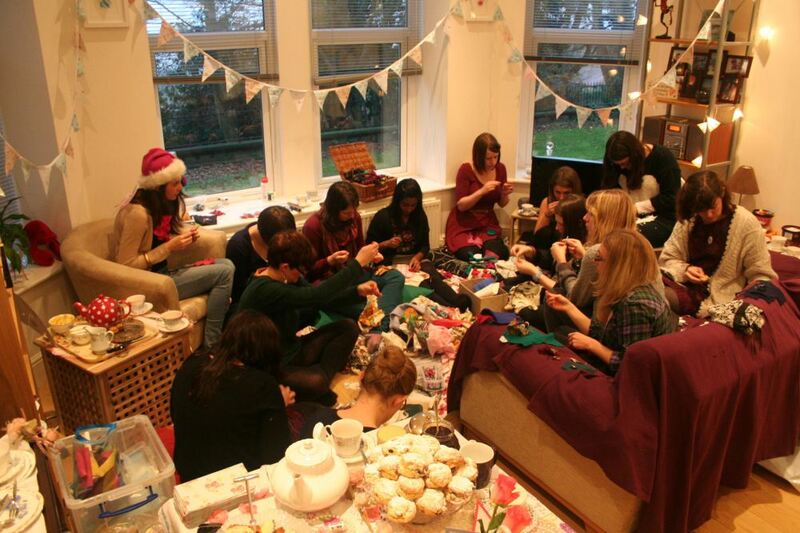 You and Your Hens can craft your own knitted decorations with our guest artisans. A two hour craft session is offered where you can really let your creative juices and imagination loose. 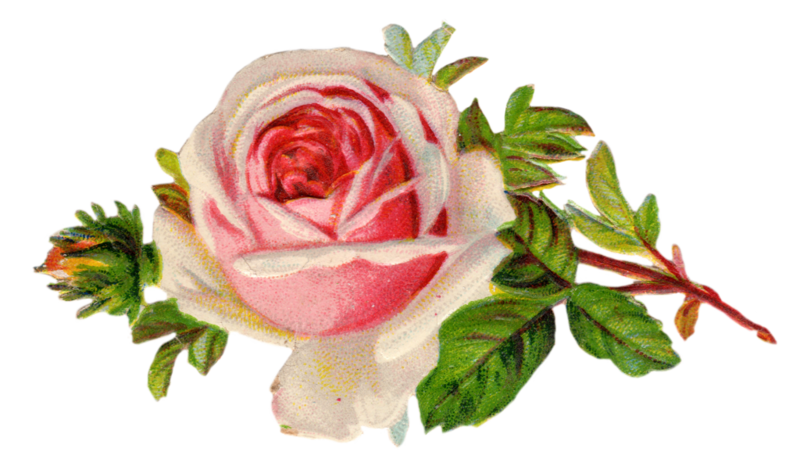 We then treat you to our vintage afternoon tea. All served with all our vintage china in the Tearoom. Why not bring your own cocktails or champagne and get your evening started? 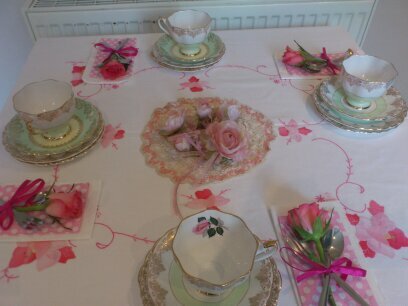 Prices including Craft Session and Vintage Afternoon Tea start at £50 per hen.